Enjoying increased strength and flexibility, while suffering fewer aches and pains, will mean you can enjoy a more active life. Exercise for elderly = more activities for elderly. The more you do, the happier and healthier you will be. 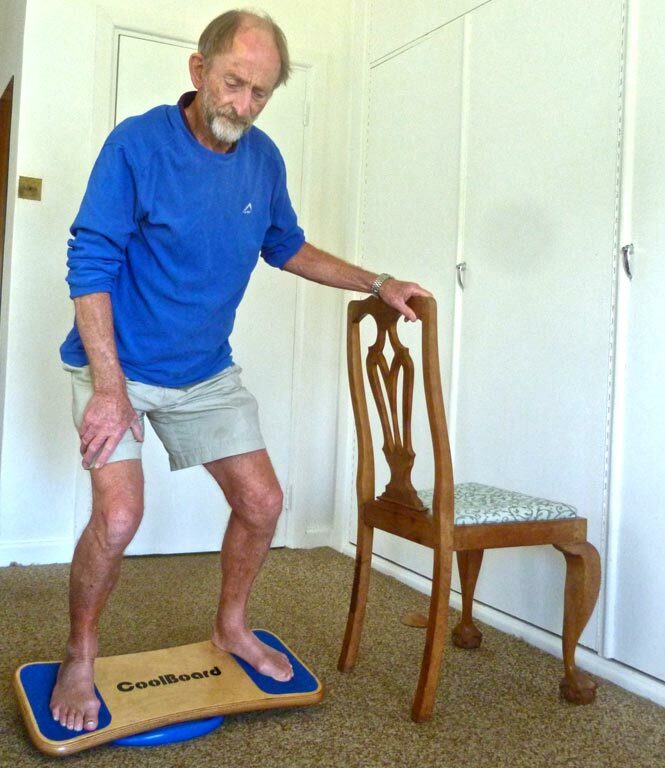 Gentle balance exercises on a CoolBoard Balance Board will target areas of your fitness that will enable you to keep doing the activities you enjoy most as you age. This will help you stay happier, healthier and more active. CoolBoard is easy to use, with little to no impact, and can be used by anyone that can walk. You can do it in front of the telly, while listening to music, out in the garden, or take it to the gym, so its easy to fit into your life. It is easy to progress with CoolBoard to keep your fitness level as good as possible. Our Easy Start Balance Disc is fully adjustable, enabling movement to be gently progressed from almost nothing to quite challenging. When and if you feel ready you can start using CoolBoard on one of our Balls to get maximum benefits. The small movements of balance exercises have many proven benefits that are especially important for keeping us active as we age. CoolBoard works in all directions at once, increasing these benefits, making your fitness all the better for real world activities. CoolBoard Balance Board will help you to strengthen your joints by gently working the small muscles and ligaments that support your joints and help them run true. Ankles, knees, hips and lower spine are all worked by simply standing on your CoolBoard. Your upper body can be worked by doing some of our other exercises. Read more about CoolBoard and Joint Strength. Your core is the ‘powerhouse’ of your body, supporting your spine and linking your limbs, it is where all our movements begin. Looking after your core is therefore especially important as we age. CoolBoard use will strengthen your core helping your back and posture and making physical movements easier. Perfect exercise for elderly. Simply standing on CoolBoard will work your core strength and stability very well, and doing some of our exercises will increase the benefits further. Read more about CoolBoard and Core Strength. The most obvious but often overlooked aspect of exercise for elderly is balance. We use our sense of balance in everything we do so it affects our every move. By improving your balance you will be far less likely to fall, or to put your body into a position that might result in injury. All activities for elderly require a certain amount of balance. So any activity that you enjoy will become easier and more enjoyable through better balance. 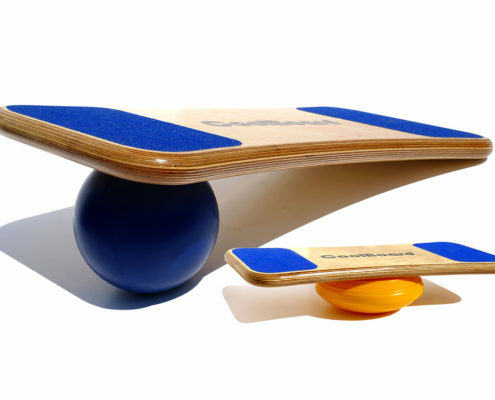 Using a balance board or wobble board is by far the best way to improve your balance. Unlike most balance and wobble boards, CoolBoard will allow you to work your balance at the right level for you, and to progress when you are ready. Enjoying your increased strength and flexibility while suffering fewer aches and pains will mean you are much more likely to pursue other activities. The more you do the happier and healthier you will be. 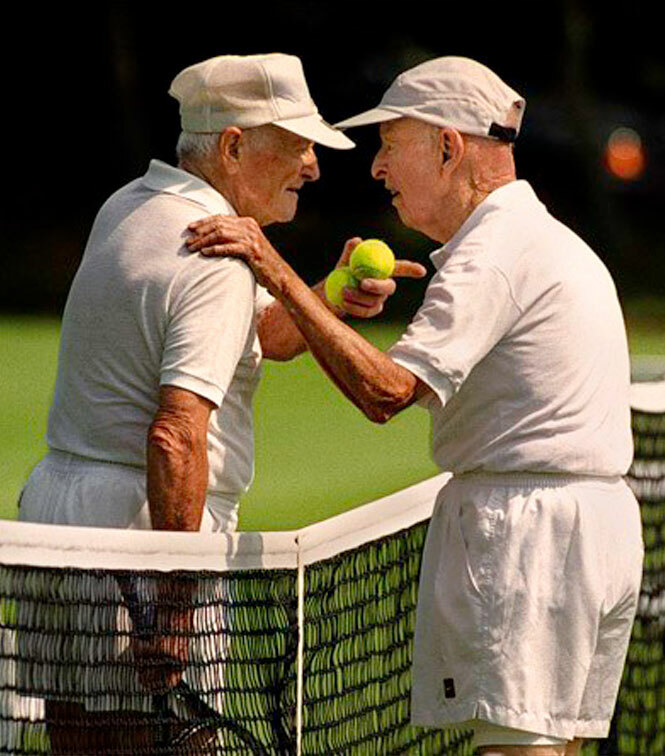 Any activities for elderly – Walking, playing bowls, jogging, riding a bike, playing tennis, swimming, or any other sport – will be more enjoyable and less daunting. A nice side effect of increased activity can be spending more quality time with friends and meeting new people. Our bodies become more fragile as we age so we need to look after them better, and the less active we are the more fragile we become. Weak joints and a weak core are often the main factors in getting injured because we are unable to hold our bodies as we should through a movement. By strengthening your joints and your core with CoolBoard you are more likely to move correctly, and therefore less likely to get injured. Read more about CoolBoard and Injury Prevention. We all get injured from time to time. Alas, as we age these injuries can continue to niggle, or get worse, for longer. Injury often leads to less activity and a downward spiral of our fitness, confidence and energy levels. Continuing regardless with an injury can compound the injury making recovery even harder. In the same way the strength of your core and joints can be key to not getting injured, they are equally as important in recovering from injury. A lot of the work physiotherapists do involves the strength and flexibility of joints and core. 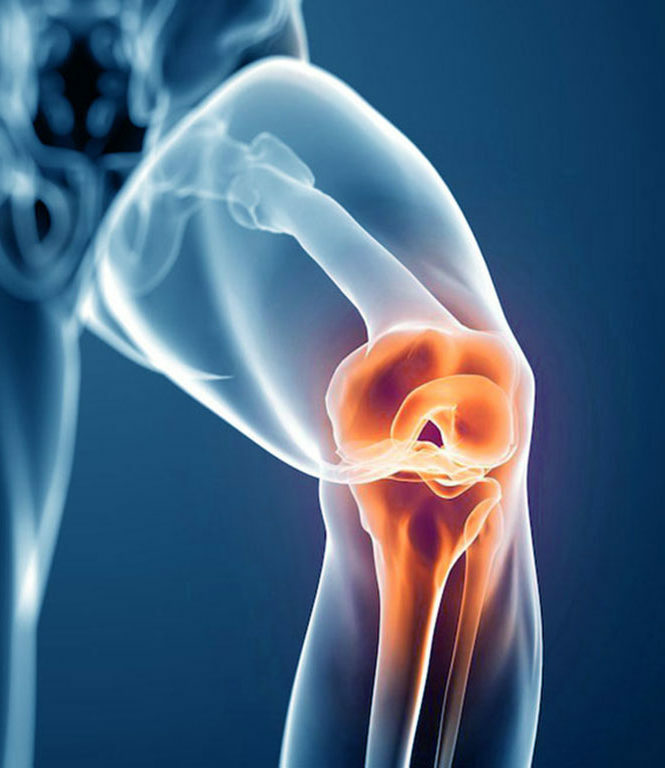 Very often an injury is caused in one joint due to a weakness or injury to another joint. If you are using CoolBoard for injury rehabilitation always consult your physiotherapist first to choose the best course of action for your situation. There have been many studies on the positive effects to our brains of doing balance exercises. Unfortunately our brains can suffer a similar deterioration as our bodies as we age. Accessible to all, CoolBoard Balance Board is the most progressive wobble board available. 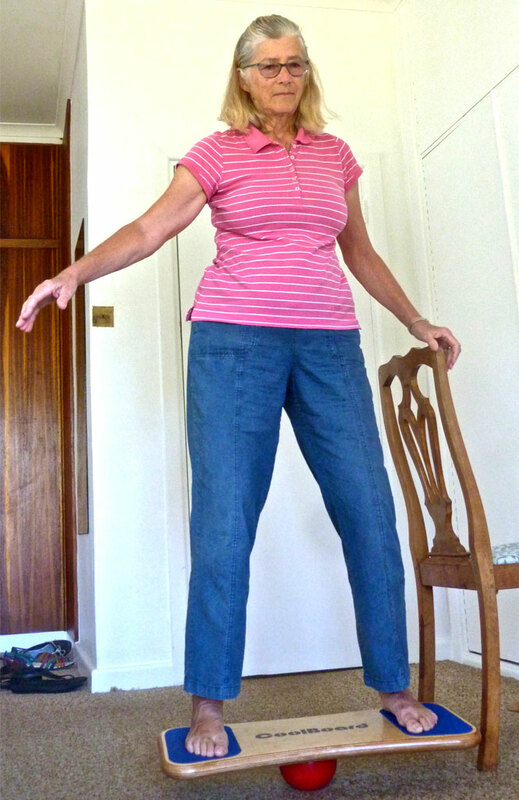 Ideal balance exercise for elderly, enabling more activities for elderly. Get the Starter Package or optional Easy Start Balance Disc for the easiest entry into balance exercise for elderly. The good news is that studies show this can be alleviated by working our mental capacities. This is why brain puzzles are promoted, especially for the elderly. Balance training is thought to stimulate both hemispheres of the brain, helping them to communicate with each other for cognitive development or reduced decline. Studies have been particularly effective when the brain is used while balancing. For example, while balancing on your CoolBoard, try counting backwards from 100, or saying the alphabet backwards, or even doing a crossword or Sudoku. Read more about CoolBoard and Concentration Exercises, and Stress, Concentration & Creativity. Recently CoolBoard has been used as part of a gym class helping those suffering with Multiple Scoliosis. The gym classes have had some amazing results. We will be adding more information soon. We have many packages to choose from depending on your physical condition and what you want to get out of using CoolBoard. If you have any questions about what package to get, how to use it, or if its right for you, please feel free to call us on 0117 949 8338 or email us on [email protected]. There is also general information in our Buyers’ Guide. NHS: Exercise as you get older – Physical activity and exercise can help you stay healthy, energetic, and independent as you get older. AgingCare: Exercise for the Elderly – the benefits and how to achieve them. 7 benefits of exercise for the elderly – It’s important to stay fit and healthy, especially as you get older. Here’s how to keep active, however old you are.